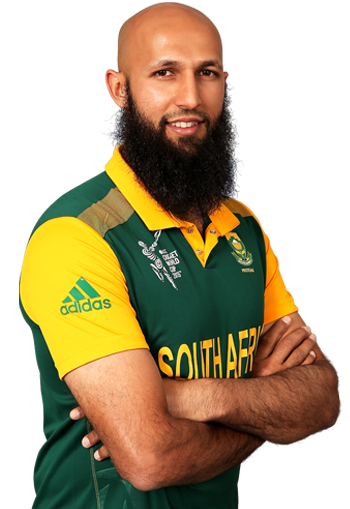 Whenever someone gets the temptations to do something against the command of Allah be it small or large he should remember world-famous sportsmen like Moeen Ali and Hashim Amla. Two muslim sportsmen who wear their Islam on their sleeves and not only cherish it in their hearts, unapologetically muslim and proud of it too. Why? Its simple, not many people given the chance to lead a life as they want will at every given opportunity moor themselves to the commands of Allah and his Prophet sallahu alhi wasallam. Historically it is proven not many men can control themselves when the world is at their feet and nothing is off bounds. When fame, name, wealth and respectability gathers in a person often times these are ingredients for a spiritual disaster, a cocktail of highly flammable combustion that, usually causes people to lose a sight of the real goal of life and lose focus completely. Many times majority of practising Muslims are living pious lives because their level of tests compared to stronger believers are limited, because behind the scenes Allah Azzawajal through his infinite wisdom has kept many doors to sin closed for them already. Had this not been the case then they would have left the deen, sunnah and everything halal for the haram. Drowning in the sea of desires, sin and rebellion of Allah Azzawajal. For example people in private or public go out of their ways, even search on the internet, to ogle at scantly clad women/men growing an unhealthy addiction to lust leading to dangerous tendencies. 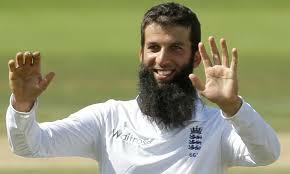 This is where talented muslim sports personalities like Moeen Ali and Hashim Amla come in. One cannot help but think how often these well-known personalities must be invited to after party celebrations, award ceremonies, unislamic social occasions where alcohol, drugs, women, music, dance and limitless indulgence must all be readily available yet they are firm on Islamic ethics and morals. Strong believers able to steer clear of easy sins, where most of us given the chance would jump right in to. 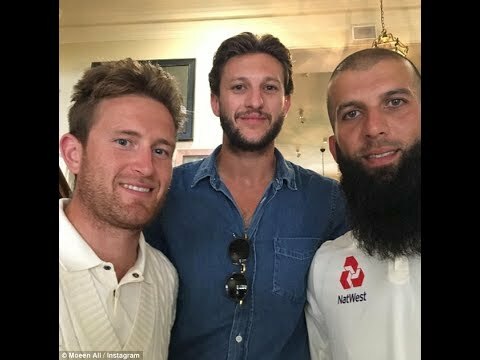 It’s not easy being famous, wealthy, a celebrity and influential sportsmen whilst being to lead an ethical Islamic life. Many people fail in these situations given the world is at their feet and they can easily do what they want, when then want. This is why what makes a great sailor is not smooth seas but turbulent and difficult seas, when times are tough. A man knows who he really is when options are available on either to go for the good or indulge in the bad. Many people complain the temptations of living in western societies are too difficult to resist, an excuse all to common, but how do you think these Muslims sportsmen manage to lead a halal life despite the more open and clear road to sin they face everyday, the celebrity status and package that comes with it?